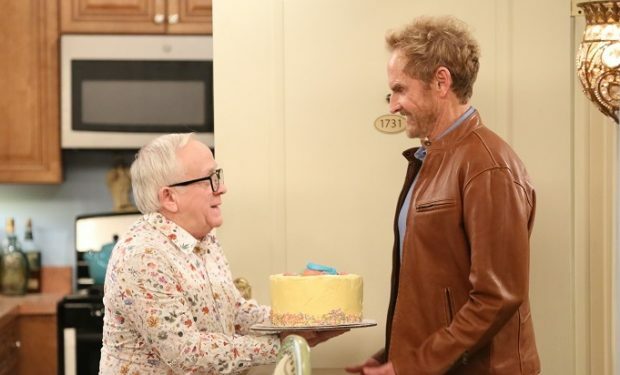 Who Is Sid’s New Boyfriend John on ‘The Cool Kids’? In The Cool Kids episode “Sid’s First Relationship,” when not trying to conquer her fear of flying at the airport, Margaret (Vicki Lawrence) encourages Sid (Leslie Jordan) to pursue a relationship with his new boyfriend John. Things are getting serious! Who Is Gorgeous Mom Layla In ‘Instakiller’ Lifetime Movie?